Solid Rock Red Angus is the seedstock operation owned and operated by the Frasier family. Frasier Farms is a family owned and operated ranch founded in 1946. The Frasier Farms River Bend Ranch is located west of Limon, Colorado and is in partnership with the Frasier Farms in Woodrow, Colorado. A total of 44,000 acres in Eastern Colorado – the Frasier Ranch generates income from cattle and grass. Both operations run a spring and fall calving operation with 800 head, a yearling program, hunting access and custom grazing, when allowable. 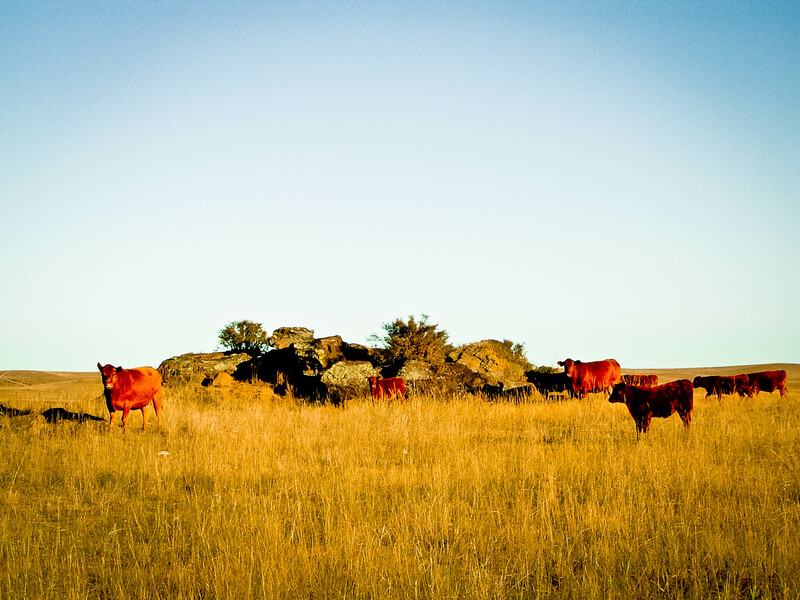 The River Bend Ranch raises commercial Red Angus cattle and seedstock Red Angus under the name of Solid Rock Red Angus.